When you get the call, how do you handle it? Do you know? Do you have a checklist? Here’s a partial list of information that you may think about collecting from your manager, after she sends the employee off to the hospital. Get details and ALL THE FACTS as if you were sitting on a jury. Get a signed injury report from the employee involved as soon as possible. Get signed statements from any witnesses that might have been present. Why go through all the hassle? In this case the employee fell off the ladder because a rung broke. 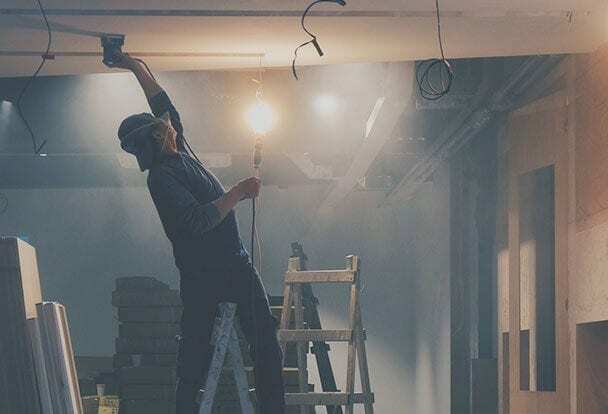 Turns out the ladder was defective- it wasn’t the fault of the employee, and even though your insurance provider will pay for the injuries and rehab initially, you might be able to forward that bill to the ladder manufacturer by way of “subrogation”. The resulting work comp claim very well could be subrogated back to the ladder manufacturer for reimbursement. Assuming it is determined that it was a product defect, and not an employee mistake, you could have just saved yourself THOUSANDS of dollars each year for the next 3-5 years. Give us a call, we have tons of experience helping companies manage claims before, during and after a loss.